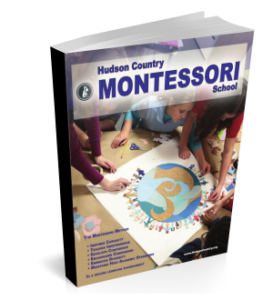 Hudson Country Montessori School unlocks the door of each child’s potential. In a mixed-age primary classroom, the kindergarten student is the natural leader, empowered to help and guide younger students. She learns through experience and he grows from each success. The environment is tailored to engage kindergarten students, build literacy, increase knowledge of the natural world, world cultures, arts and sciences. Teachers in the primary classroom are guides and teach for understanding. Students learn and value their independence and freedom. 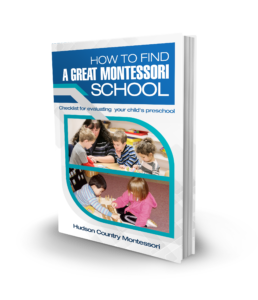 A Montessori kindergarten program offers a perfect pairing of environment and instructional materials that compliment the developmental stages of kindergarten students.